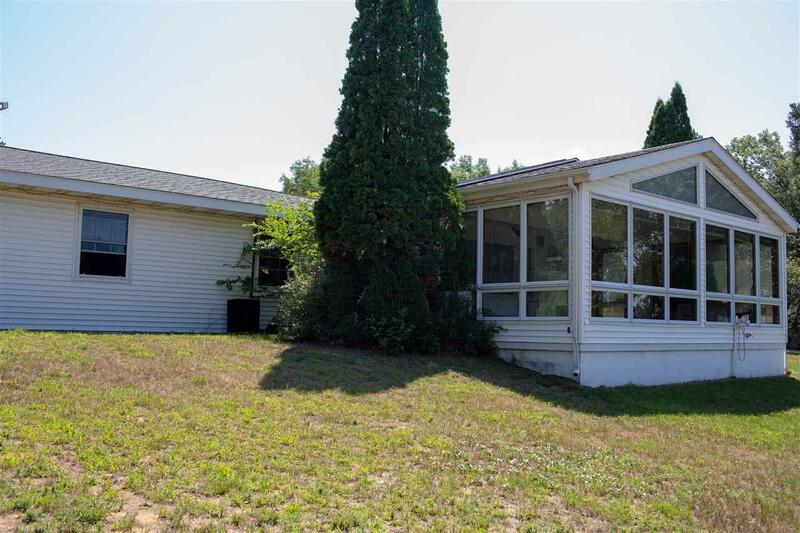 2160 County Road Z, Quincy, WI 53934 (#1834655) :: Nicole Charles & Associates, Inc. 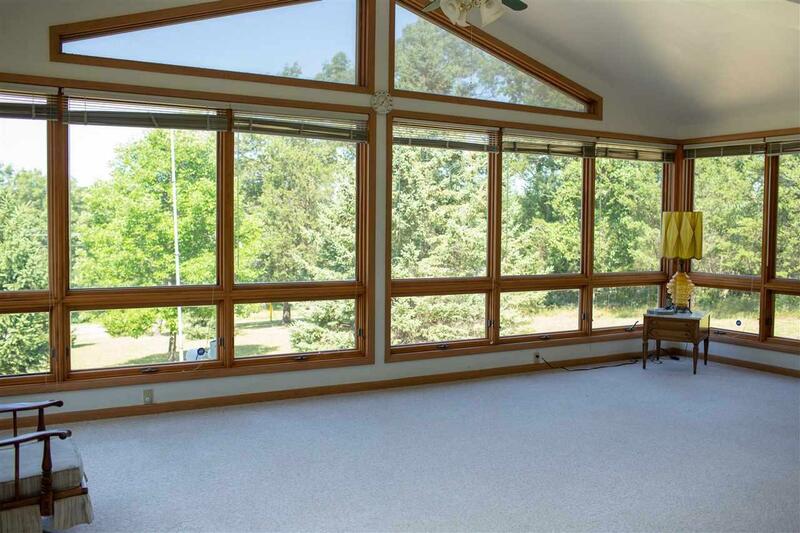 Very spacious 3BR, 3BA family home just a short drive to Castle Rock lake. 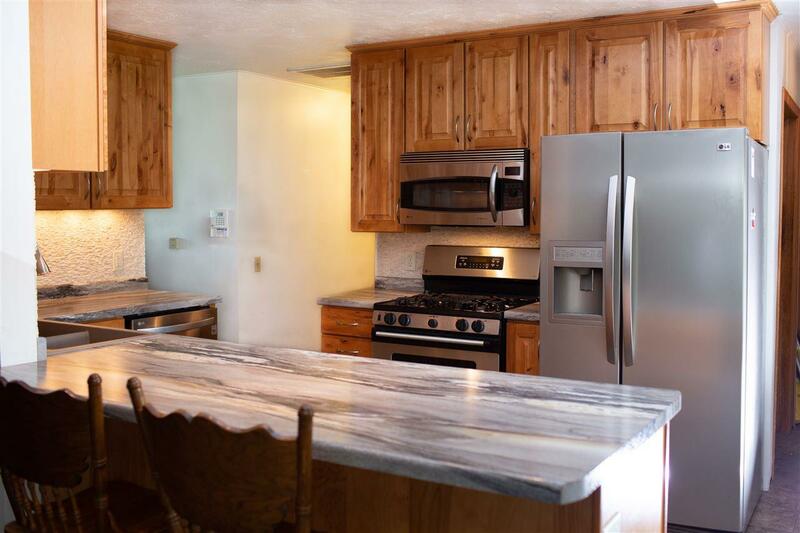 Many newer updates include: Roof, kitchen, bath, flooring, paint and much more. 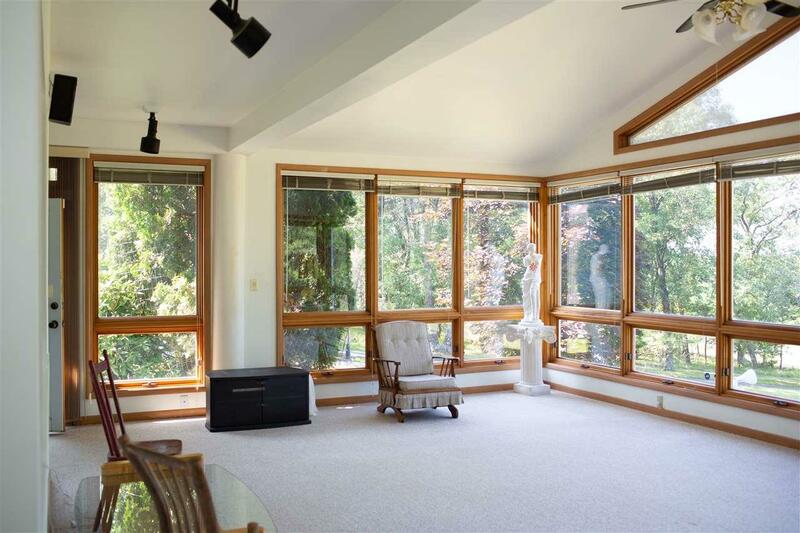 Enjoy the beautiful views and abundant wild life from both the 4 season room and the screened porch. Full basement for future expansion. 2 Car plus attached garage. Large metal building with lean to for all those recreational vehicles. Black top drive. Close to Northern Bay Golf Resort and many nearby restaurants. Hunt right from your own back yard. Must see this one!